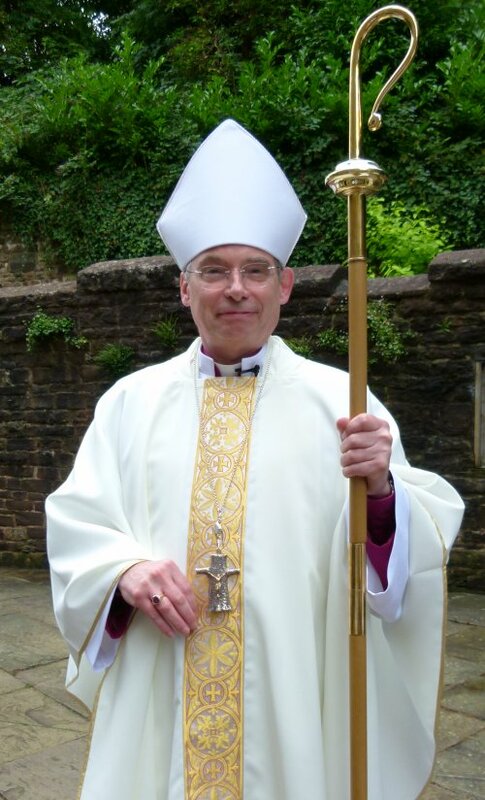 Richard Pain was elected Bishop of Monmouth on 23rd July 2013 having served as Archdeacon of Monmouth for the past five years. He has served in the diocese for nearly 30 years – as Vicar in Monmouth for 10 years and also Vicar in Risca, Six Bells and Cwmtillery, and as a curate in Caldicot. Richard is married to Julie and the couple have two grown-up sons, Jonathan and Christopher. A keen amateur photographer, Richard also plays the classical guitar.